The efficient use of materials and its reintroduction in the consumption system as new resources through recycling are two of the main pillars of the Circular Economy paradigm. 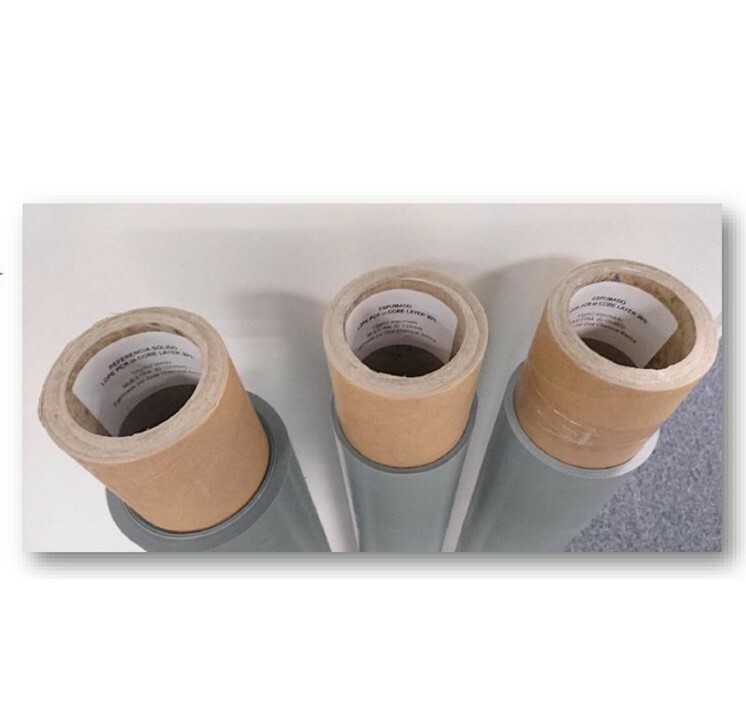 Based on these pillars Ecoembes and The Dow Chemical Company have developed a useful application for post-consumption Low Density Polyethilene (LDPE) residues such bags or wrapping films: a LDPE PCR foamed film with recycled material. This film has a three layer´s structure, with 30% of recycled LDPE in the inner layer. Its main application is secondary packaging in non food contact consumer goods. New application for LDPE post-consumer residues. Incorporation of post-consumer recycled material into applications of added value for FMCG companies; the content of post-consumption r-PE material is 30%. All current films incorporating recycled material refer to post-industrial recycled material, while there is no film application for FCMG industry with any contest in post-consumption recycled material. The main objective of this new development has been the upgrading of the use of a material that was linked to low quality applications. Supercritical fluid dispersion in polymeric matrix. The foaming of the inner layer allows to lighten the film, making a more efficient use of the material. Improved appearance. Outer layers are treated, thus allowing the printing of the film. Custom formulations of the application. Increasing the content of recycled material, maintaining the integrity and mechanical properties of the film. Finding industrial applications for the use of film development. Currently in pilot phase for secondary packaging.